March of Dimes Premature Birth Report Cards monitor progress in reducing the number of babies born prematurely in the United States each year. 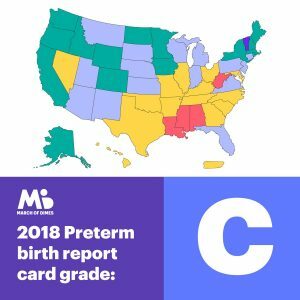 The Report Cards grade all 50 states, DC and Puerto Rico on their preterm birth rate, as well as the nation as a whole. The Report Cards also show racial, ethnic and geographic disparities (differences) in premature birth in each state. Premature birth is birth that happens early, before 37 weeks of pregnancy. Premature babies are more likely than babies born on time to have health problems at birth and later in life. The number of babies born prematurely has increased for the third year in a row in the United States. Every two seconds a baby is born prematurely in our country. More than 380,000 babies are born prematurely in the U.S. each year, and more than 20 percent of them are born to black women. Premature birth and its complications are the largest contributors to babies dying in the first year of life. We need to come together as a community to create awareness and find solutions that help moms and babies be healthy. There is no single cause of premature birth, but research shows that unequal access to quality health care does have a negative impact on these rates. This was revealed in a recent March of Dimes report showing how certain counties in the United States don’t have access to maternity care. Communities with higher poverty rates tend to have less access to quality maternity care. These and other factors contribute to the continued increase in premature birth in this country. Find out your state’s grade and visit marchofdimes.org/blanketchange to learn more about what you can do to help every pregnant woman in America get the care she needs. November is Prematurity Awareness Month. 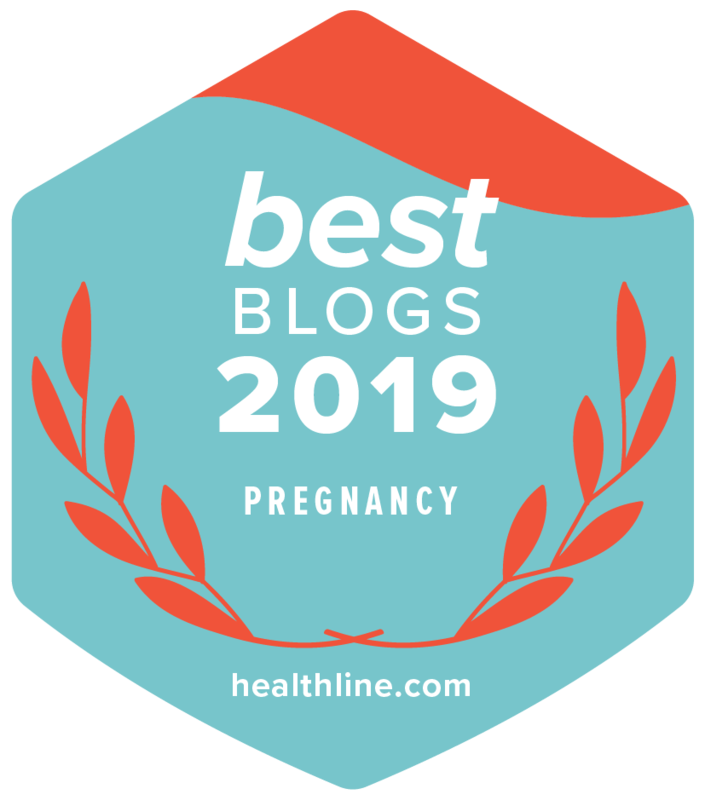 Join in the fight for the health of all moms and babies.